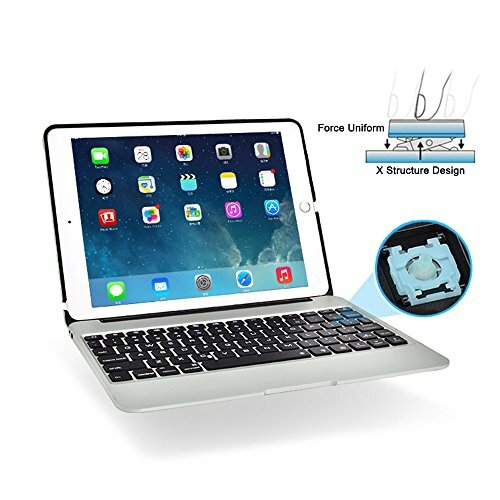 MOSTOP iPad Air 2 iPad Pro 9.7" Bluetooth Wireless 7-color LED Backlit Slim Aluminum Keypad Will Give You Perfect Typing Experience. 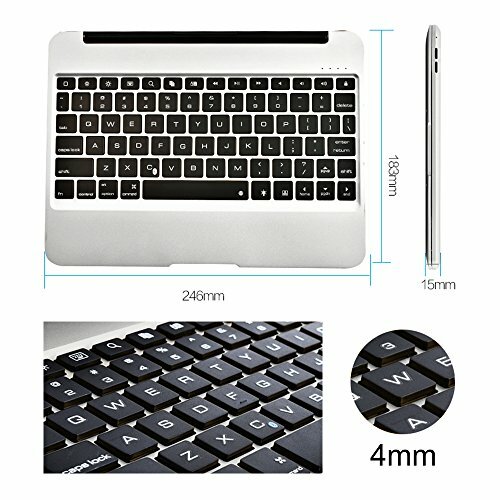 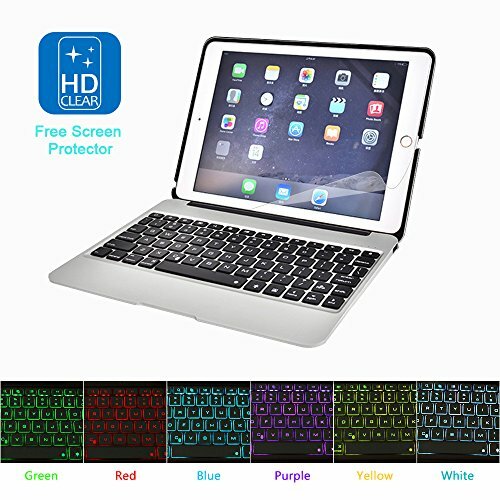 Keyboard Made For iPad Air 2 iPad Pro 9.7"
Simple and stylish keyboard with clamshell cover case, only designed for iPad Air 2 iPad Pro 9.7"
KEYBOARD MADE FOR IPAD AIR 2/iPAD PRO 9.7": Designed only for iPad air 2/iPad pro 9.7 rather than other model, please check with your tablet's model clearly before ordering. 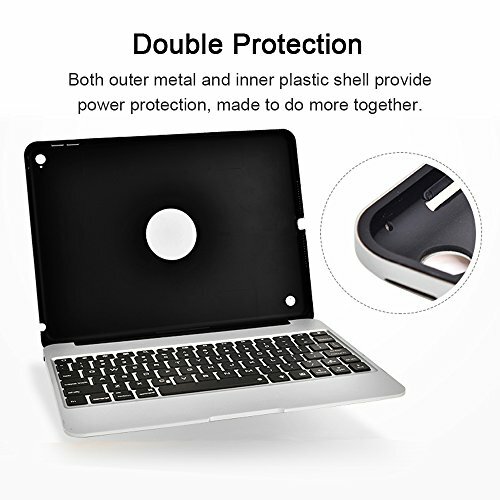 What's more, a free screen protector is provided. 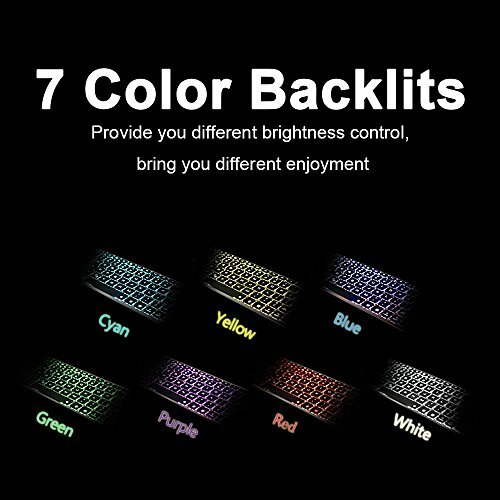 7-BACKLIT COLORS THAT MATCH EVERYTHING ELSE: In a range of gorgeous colors, which one do you prefer? 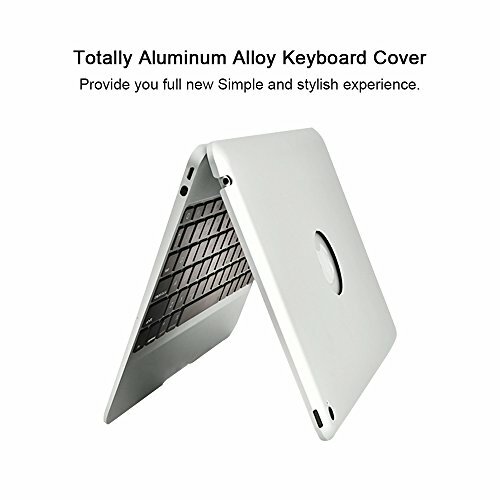 7 colors backlit design, provide you unbelievable color enjoyment. 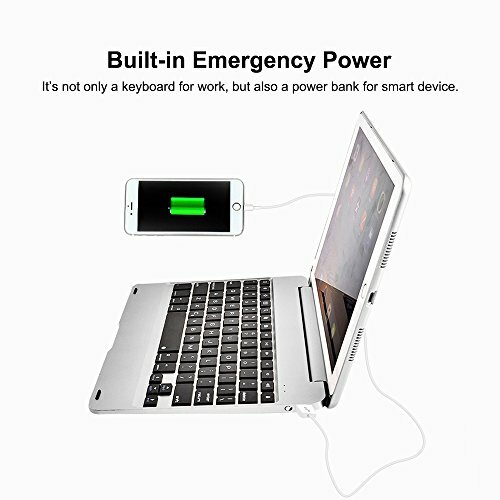 CHARGING FOR YOUR SMART DEVICE: Built-in 2800mah capacity power bank, no need to worry your mobile phone and tablets as well other devices without power, when typing.